The Attorney General has filed brief to the Florida Supreme Court in Lunch v. State, the District Court decision that holds law enforcement does no have to submit all the results of a facial recognition software program search to the attorneys for a criminal defendant so identified by it, under the Brady decision. The thrust of the brief is that the high court has no basis to invoke its discretionary jurisdiction to hear the case, and that therefore the Lynch case should remain the law in Florida on the subject. Brady requires that evidence that would tend to prove innocence must be disclosed to the defense. (1) There is no Conflict Certiorari, which would give the Supreme Court the ability to hear the case, as the two cases cited by the Petitioner are not on point with the Lynch facts, on the same question of law. (2) To prevail under Brady, Petitioner must show that the results of the trial would have been different if the suppressed document were admitted into evidence. Non-matching photographs produced in a facial recognition program search would not have resulted in a verdict of innocence, as they would not have cleared the defendant. (3) The lower court did not expressly construe any Constitutional provisions in its opinion. (4) The lower court did not ask the Supreme court to Certify a point, based upon a question of great public importance. 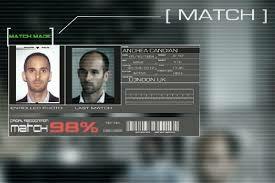 If the Court declineS to hear the case, then Lynch v. State shall remain the rule in the State of Florida, and law enforcement agencies and prosecutors will not be required to disclose all results obtained through a facial recognition system search being used to identify a criminal defendant. 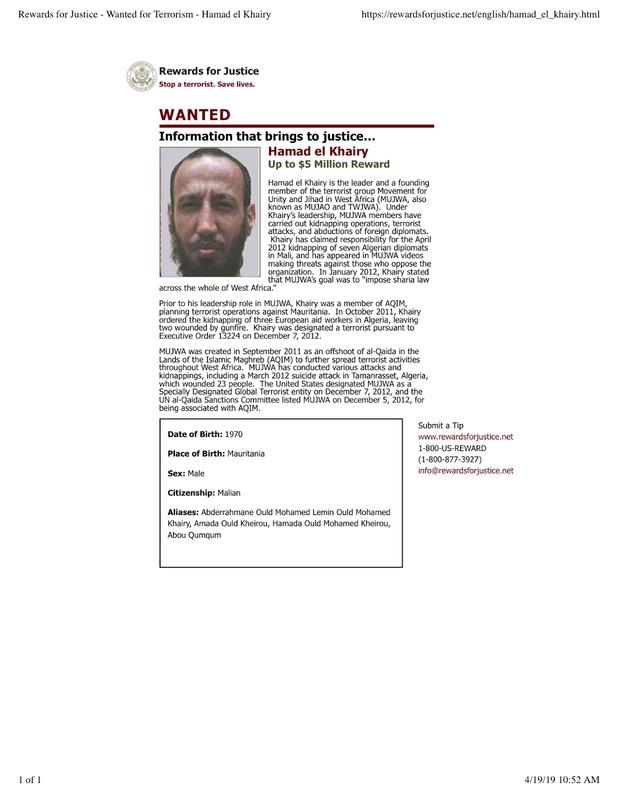 Readers who wish to review the brief may access it here. We are continuing to see subtle Iranian manipulation of global public opinion, seeking to plant the thought that America's sanction of the Islamic Revolutionary Guard Corps was a mistake. Today's example comes from a UK website, run by Iranians, Bourse & Bazaar*, which has published an article tellingly entitled Iranian Bankers fear IRGC Terrorism Dooms Vital Financial Reforms, which attempts to convince the reader that reform cannot occur in Iran, specifically due to the IRGC sanctions. The article goes to great lengths to detail a ficticious AML/CFT reform movement, now cut down by the IRGC sanctions. Other articles on that B & B website may look like objective reporting, but they have a distinctly anti-American perspective, often seeking to mold public opinion through spin and disinformation. Given that Iran is a State Sponsor of Terrorism, any belief that AML/CFT will ever occur, as a matter of state policy, is not only an illusion, but is an artful attempt to reach out to a global audience with a hidden agenda. This is just one more example that we found today. 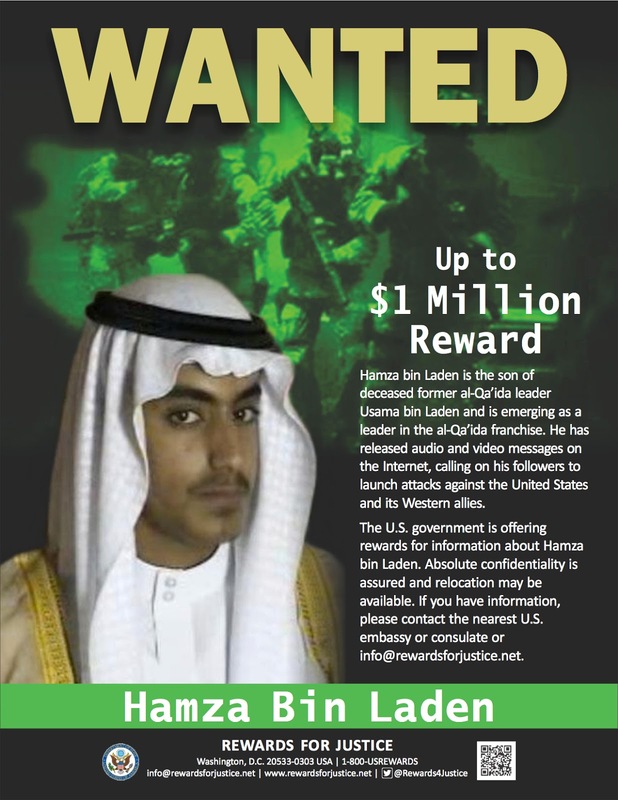 Expect to see more examples of such grey propaganda, using "white' media, not identifiable as Iranian-controlled, to push back at the OFAC SDN designation in a public forum. Compliance officers at financial institutions in Canada and the United States who are conducting due diligence on individuals or companies located in the East Caribbean CBI states, and who routinely access open-source information on the internet, in an effort to check out applicants for new accounts, should be aware that, in essence there is no truly free press in the region, and a large degree of self-censorship exists in local media. This means all news originating from the region must be taken with a large amount of salt. Many of the East Caribbean states exist under who political scientists call "strongman" rule. the leaders of those countries, though legally elected, remain in power through a combination of bribes, kickbacks, offers of employment, threats, and in some cases, physical violence perpetrated upon their voting population. There are few, if any, democratic checks and balances upon their power, and generally, the members of local parliaments are allied with the leaders, and often receive monetary compensation, of one sort of another, to remain so. Local media exists under the shadow of these powerful leaders, and most is pro-regime, receiving advertising revenues as an incentive to publish only favorable news and feature stories. 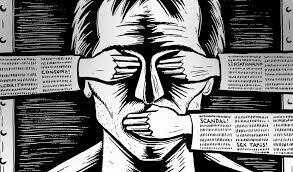 The few media outlets that expose corruption, money laundering, illegal Citizenship by investment or diplomatic passport scandals, often find themselves the target of regime action, including bogus arrests and civil libel or slander actions, or some other form of intimidation. In rare cases, violence against journalists seeking to publish the truth occurs, as we saw in the incident in Malta, where a crusading journalist was murdered by a car bomb. The influence of powerful and wealthy CBI consultancies, who have a vested financial interest in suppressing negative news, which could impact Citizenship by Investment (CBI) passport sales abroad, is also a problem, for they are allied with the corrupt local regime leaders who do not want those lucrative sales impacted in any way. The CBI consultancies also go after journalists who are whistle blowers about corruption, governmental misconduct, and suspicious official conduct involving money laundering. Compliance officers in North America should therefore not consider local East Caribbean media stories as truthful, when conducting due diligence inquiries, and should not interpret the lack of negative information about a target subject as positive, for the truth may be suppressed, either by pro-government media, or self-censorship of opposition media concerned about survival. 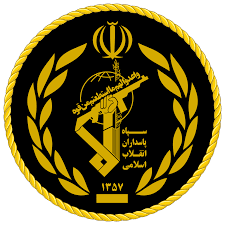 It appears that Iran is quite upset with the US sanction of the Islamic Revolutionary Guard Corps (IRGC). It has deployed Internet propagandists to allege that the sanctions reduce the chances that Iran will ever adopt "international standards on money laundering and terrorist financing." The article, which appeared on antiwar.com, claimed to be taken from a website cleverly called The American Conservative . The article claimed that "hardliners" would now insure that so-called reformers like Rouhani would not be able to pass bills designed to counter money laundering. In truth and in fact, there are NO reformers in Iran, just various shades of radical. Of course, this propaganda leaves out the simple fact that the powers that rule Iran have absolutely no interest in abandoning their country's role as a State Sponsor of Terrorism. They believe that any effective AML/CFT program adopted by Iran favors the Western democracies, and is a threat to their regime. Call this article a small part of Iran's Information Warfare; it is designed to cause discord and dissent over American sanctions on Iran. Since one cannot tell which articles are artful propaganda abut Iran and which are truthful news stories. Therefore, ignore ALL Internet information on Iran, unless you personally have vetted the source, lest you buy propaganda as truth. 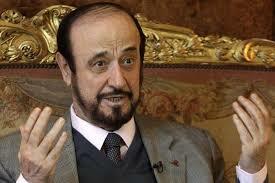 Rifaat al-Assad, the uncle of the current President of Syria, Bashar al-Assad, and the brother of his countrys former dictator, the late Hafez al-Assad, has been charged with organized money laundering by an investigating magistrate in France. Known as the Butcher of Hama for quelling a popular uprising in Syria in 1982, during which war crimes against civilians occurred. he has been living in exile in France and the United Kingdom since participating in a failed coup against his late brother. (1) Laundering the proceeds of aggravated tax fraud. (2) Embezzlement of Syrian state funds. (3) failing to register his security and cleaning staff. Al-Assad's assets in France are said to exceed €90m; he allegedly holds property through corporations formed in Luxembourg, Liechtenstein, Panama and Curacao.